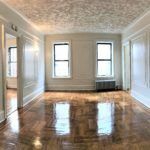 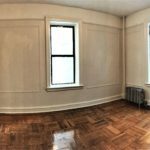 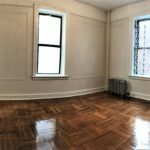 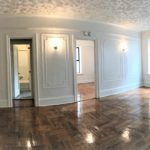 Huge 1 Bedroom Apartment In A Pre-War Elevator/Laundry Building In Prime Prospect Heights!! 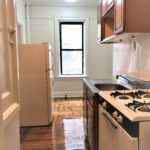 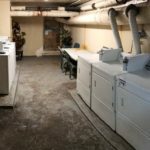 This unit is conveniently located steps to bars, restaurants, cafes, and food stores. 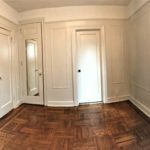 Across the street from Prospect Park, and only a block away from the Franklin Ave. 2,3,4,5 trains.